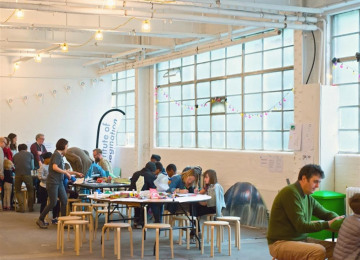 The Imagination Lab is a brand new cultural space in London. lt will be the capital’s most exciting place for children and their families to imagine, explore, investigate and create together. This project was funded on 24 Nov 2016! 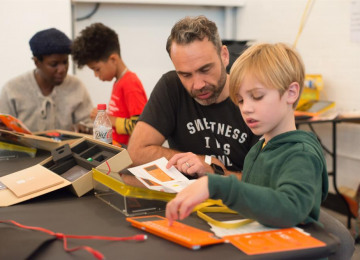 Children and their families are at the heart of the Imagination Lab. Here they will be able to discover new ideas, invent new products and experiment with creative and technical tools they may not otherwise have access to, including coding, art and textiles, 3D design, animation, augmented reality and robotics. 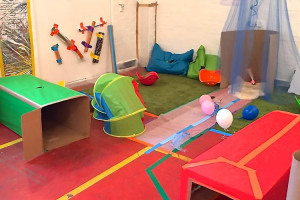 There will also be a dedicated area for under 5s to explore their imagination through a range of sensory spaces, storytelling and character creation. 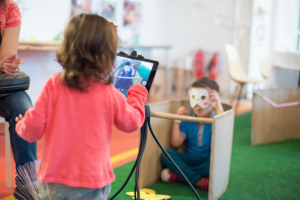 Activities span the arts and STEM and will give children the freedom to explore their imaginations without being pushed towards predetermined outcomes. In order to deliver a hands-on, experiential and innovative approach, we will offer access to the most cutting edge technology, such as virtual reality and 3D printing. 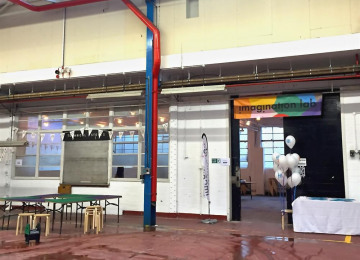 The Imagination Lab is located in a formerly disused warehouse in Lambeth. 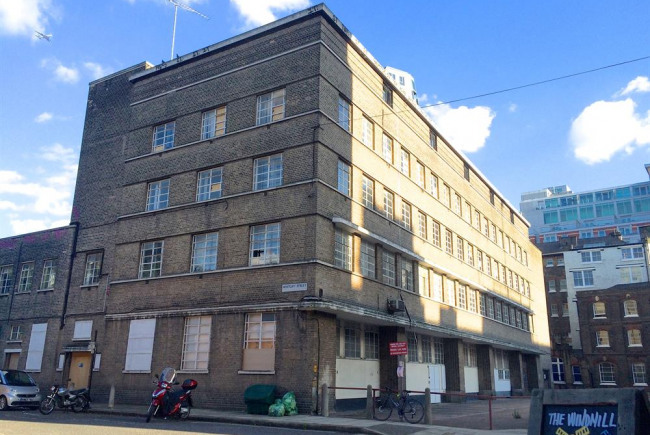 It will provide a much-needed resource for London and the local community when we launch in January 2017. Fit out the Imagination Lab with bespoke furniture and equipment. 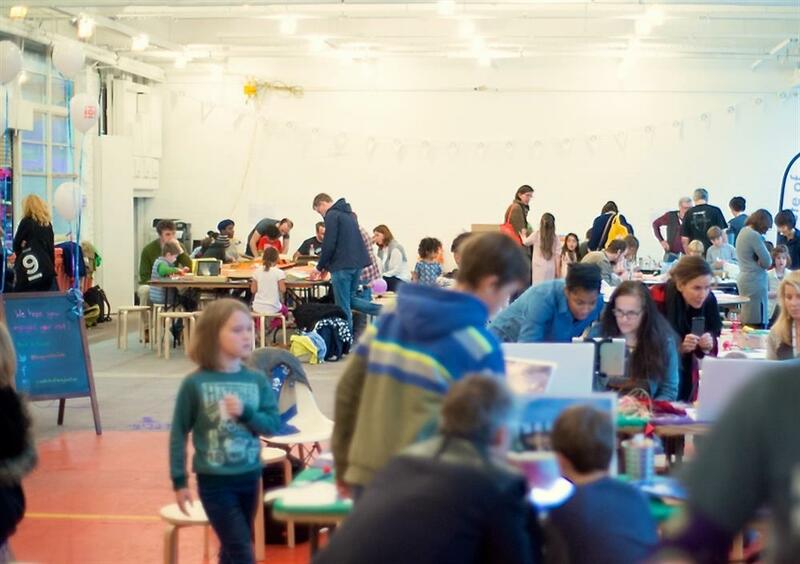 Invite all backers to a launch event at the Imagination Lab. Transform the space into an inviting and inspiring place for all ages and abilities. Create a new, much-needed resource for the local community and London. Officially launch the newly transformed Imagination Lab in January 2017. Imagination is the cornerstone of creativity, problem solving and innovation but it is not being given the priority it deserves. 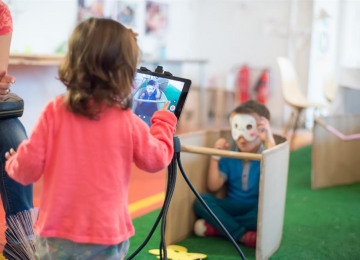 We need to prioritise children’s imaginations and provide space and opportunities for their ideas and creativity to thrive so that they can grow up to become creators, not just consumers, of things. 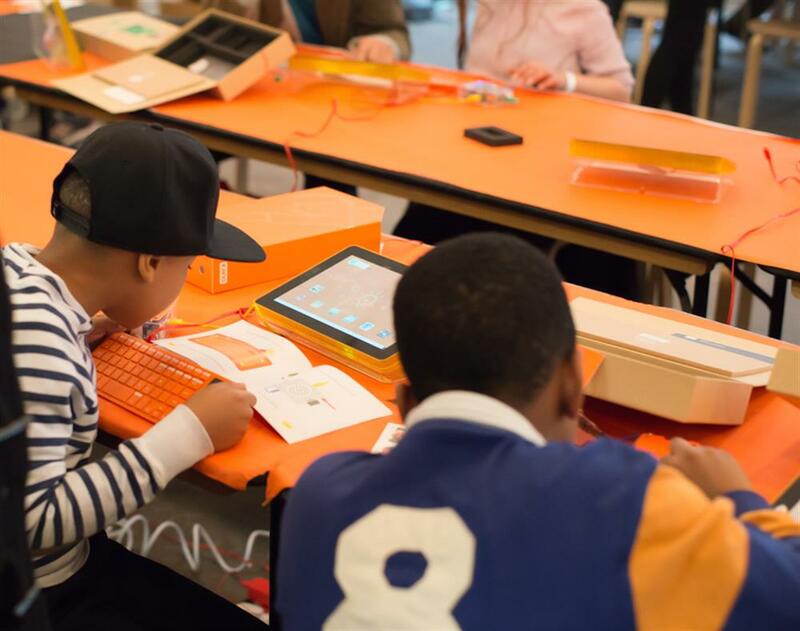 Through the Imagination Lab we will be equipping young people for the future. 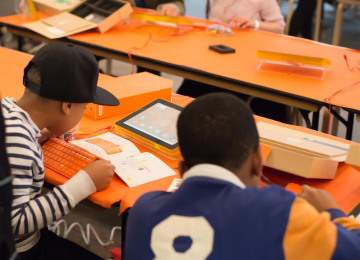 Not only by helping them to develop new skills, such as coding, but also with the development of softer skills such as independent thinking, problem solving and confidence. 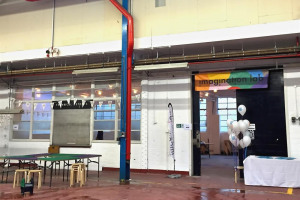 We need the help of the Spacehive community to raise the funds needed for the practical fit out of the Imagination Lab. This will be the first step towards transforming it into the inspiring space that we want it to be. 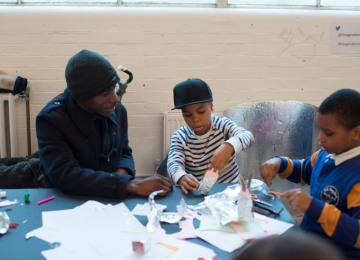 We know that we can deliver a high-quality and unique programme of activity for young people and their families. 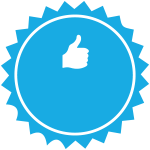 Your support will help to ensure that the quality of the space matches this. 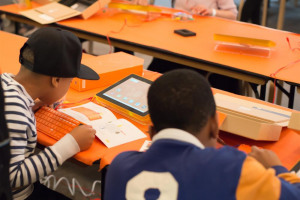 Design a creative layout for the Imagination Lab. 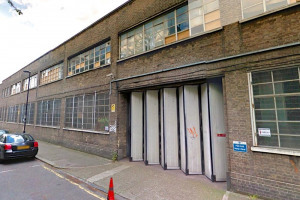 Open the doors to the public in January 2017. 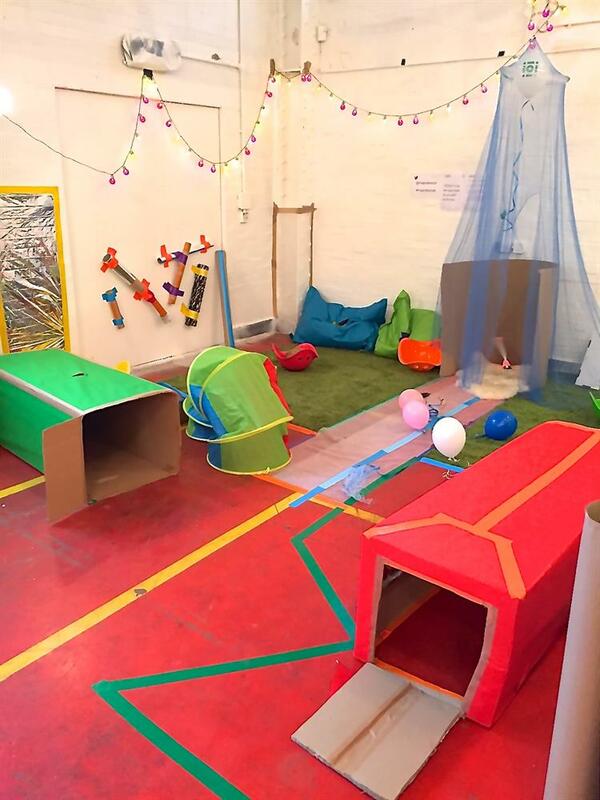 Set up the Imagination Lab and dress the space ready to launch. 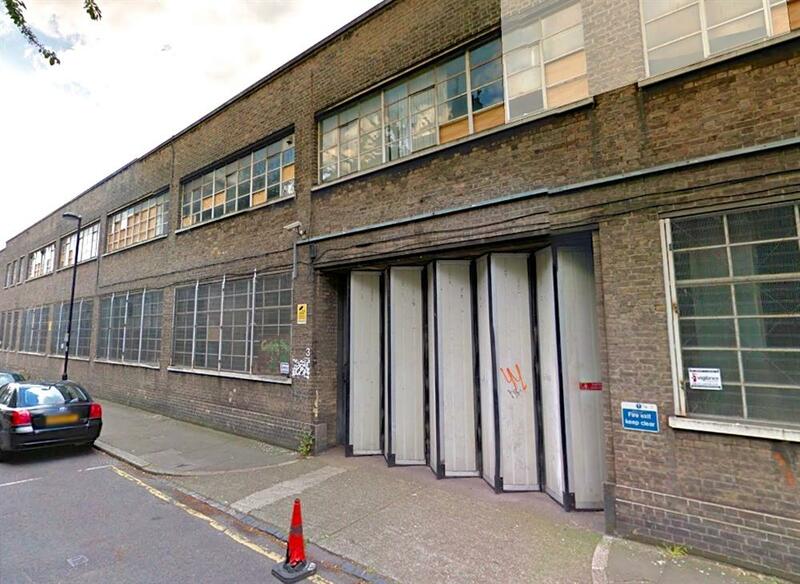 Purchase the furniture and equipment for the space. 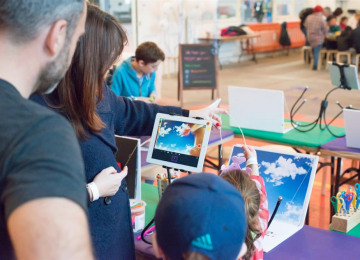 The Imagination Lab will offer 200 days of activity throughout the year aiming to reach 20,000 children, teachers and families through a range of workshops and events. Importantly all of our activities are inclusive. Our content has been co-created with children with special educational needs to ensure it is suitable and accessible for all. 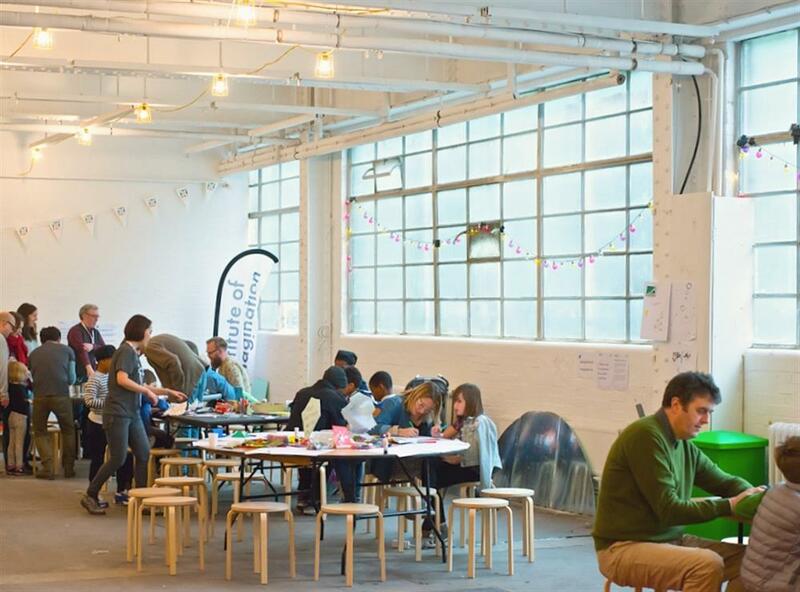 The Imagination Lab is in the London borough of Lambeth, which is currently lacking in dedicated spaces for children and young people. Community services across the borough are incredibly limited so the Imagination Lab will become a much needed community resource, providing a unique opportunity for the young people of Lambeth most in need of accessing specialised learning experiences. We will work closely with local schools, alongside the council, to ensure that we are easily accessible all families in the borough. 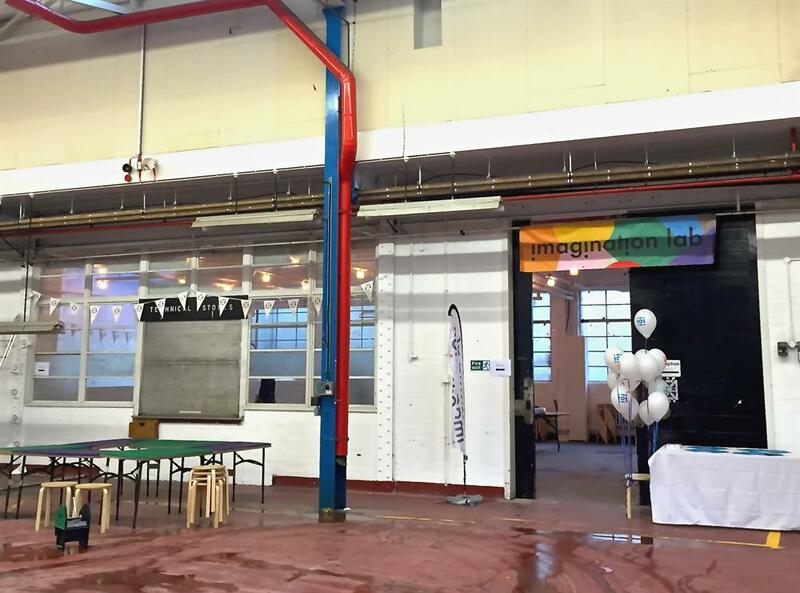 We want all local residents to see the Imagination Lab as an inclusive space that they can enjoy repeatedly. The Imagination Lab is popping up in The Workshop on Lambeth High Street, tucked behind Albert Embankment. Every child is born with the capability to imagine – bursting with curiosity, wonder and an unquenchable thirst for knowledge. But children today have less time and space than ever to use their imaginations. Imagination is the cornerstone of creativity, problem solving and innovation. It’s an essential skill for life. However, opportunities to imagine, explore and experiment without pre-determined outcomes are increasingly rare. In a 24-hour society, children’s lives are often overscheduled. 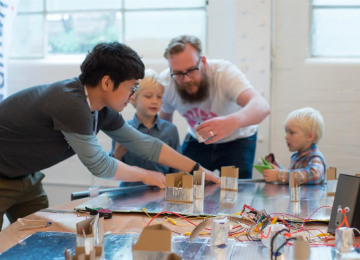 At the Institute of Imagination, we’re creating a climate where ideas can thrive. 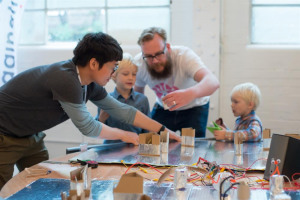 A new way for future generations to become makers of things, not just consumers of things. And a public space that prioritises imagination. To bring the Institute of Imagination to life, we’re working with experts, teachers, parents and – most important of all – children. All united by the belief that imagination matters. 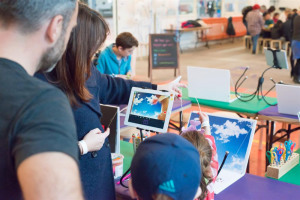 We have already sparked the imaginations of over 17,000 people through schools and in their local communities with a wide range of creative and innovative events and activities for children, their families and teachers. 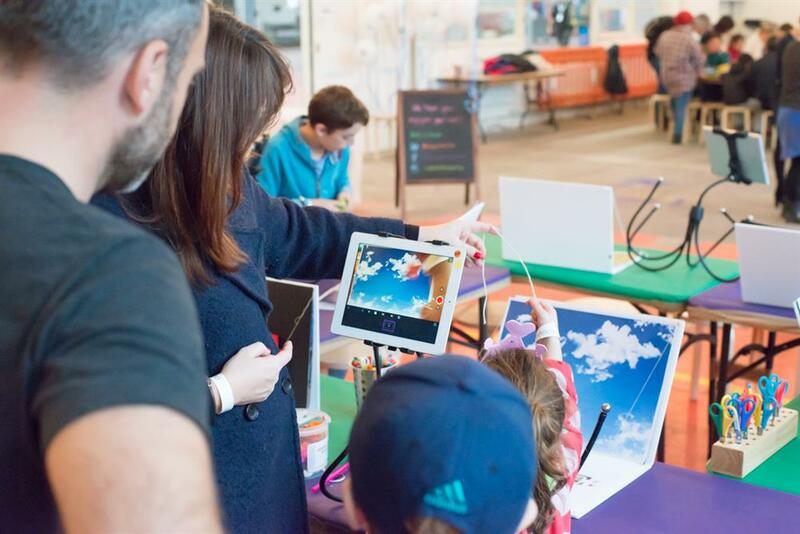 In 2017, we launched our new Imagination Lab to help us to reach more people than ever before. 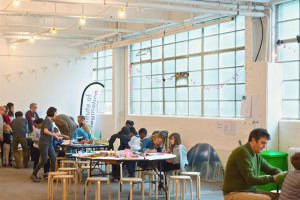 It is London’s most exciting space for imagining, exploring, investigating and creating, offering activities and materials that exist nowhere else in the capital. This is a major step towards our creation of a permanent world-class cultural destination in London, which will place children and their imagination at its heart – the iOi Campus. The Imagination Lab is allowing us to deliver much greater impact now, and, once open, the iOi Campus will allow us to significantly scale our reach to make an even bigger difference for children; at 100,000sqft space it will allow us to directly engage 600,000 people each year and to elevate the discussion around imagination to a national and international level. Project Delivery Manager: Institute of Imagination The Project Delivery Manager takes legal responsibility for receiving and spending the funds raised and ensuring the project is delivered.